GroundUp was founded by Snarky Puppy’s Michael League, who produced the seven-track Exit 16 and is a member of Bokanté alongside Collier. League contributed bass, while JT Thomas provided the drum parts and Bobby Sparks played organ during the three days spent holding sessions for the album. 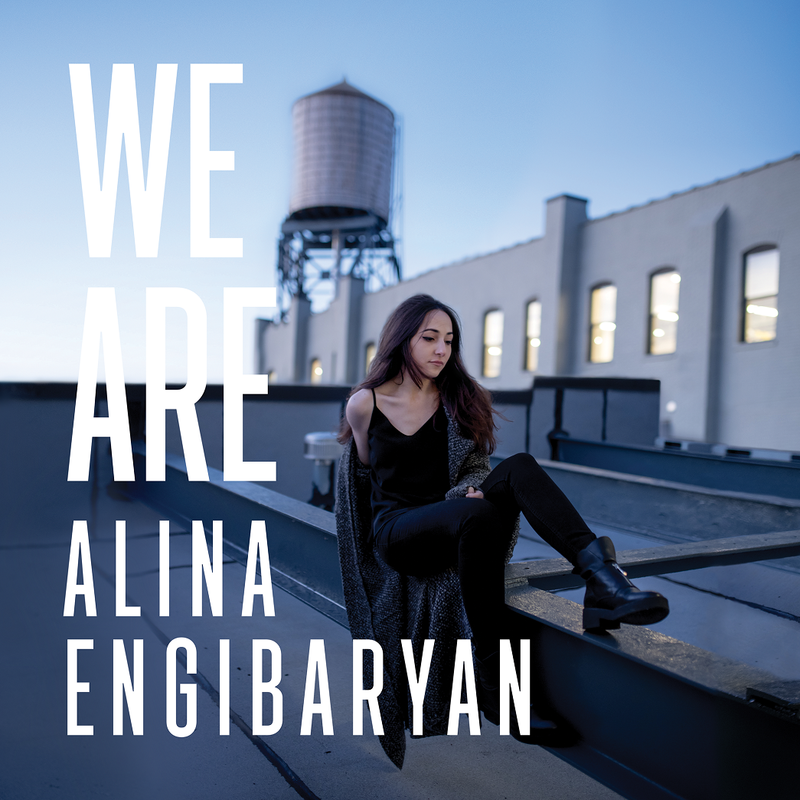 On We Are, the follow-up to the jazz/singer-songwriter’s 2016 critically-acclaimed debut Driving Down the Road, the Russian-born Engibaryan chose to concentrate on making original music — and creating something far more personal. Helping Engibaryan find her way: Michael League, the label head of GroundUP Music and co-founder of the Grammy-winning collective Snarky Puppy, who arranged and produced We Are. League discovered the singer while touring the Netherlands, when Engibaryan was studying jazz vocals at the Prince Claus Conservatory. “A bunch of students and I were talking to Michael after the show, sharing our musical visions and views on life, and he told me to send him what I was working on,” says Engibaryan. 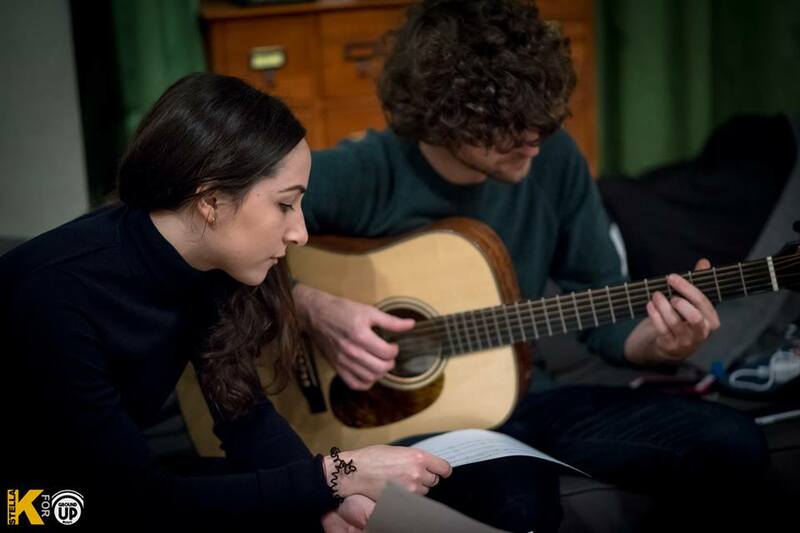 “I never thought we’d end up working together; I’ve always been a huge fan of his work.” The two eventually performed at a music festival together and, soon after the singer moved to New York, started working on a new record for GroundUP. Inspired by the likes of music legends Kurt Elling, Stevie Wonder and Gregory Porter, as well as mentors such as J.D. Walter (a co-writer on the album track “Love Song”) and Al Jarreau (who oversaw the 2015 Shure Montreux Jazz Voice Competition that Engibaryan won), We Are is a beautifully diverse mix of traditional and contemporary jazz, and one that deftly touches on empowerment (“Little Girl”) and worldly trepidation (“Doesn’t Seem So Real”). 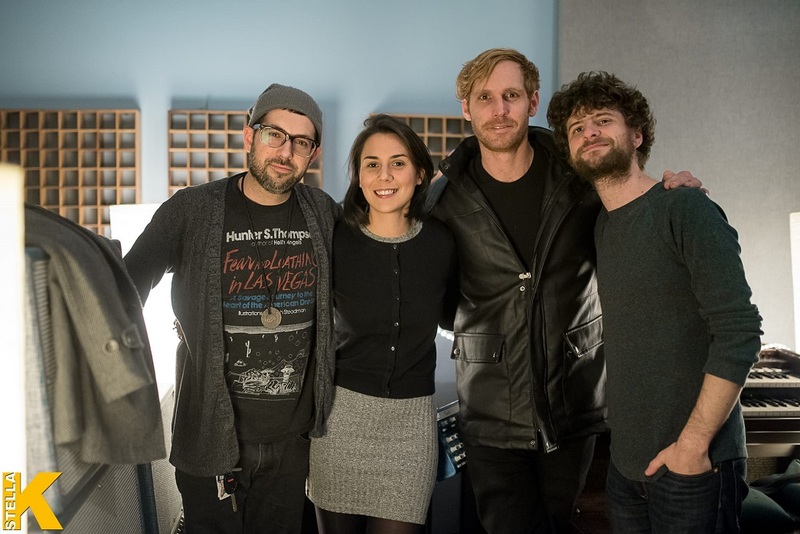 The all-star band on We Are working with Engibaryan (who sang and played keyboards) includes League, Taylor Eigsti, Maria Im, Zach Brock, Nathan Schram, Sam Quiggins, Larnell Lewis, Chris McQueen and Chris Potter. 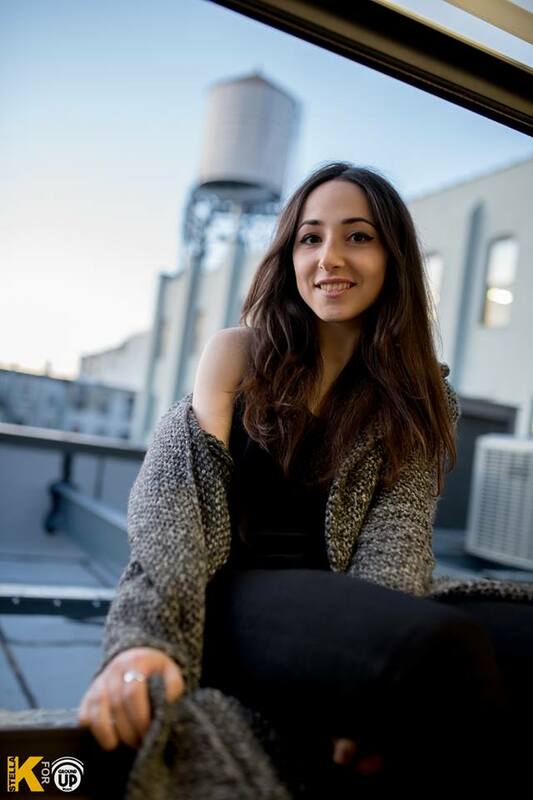 Going forward, Engibaryan will be a part of this winter’s GroundUP Music Festival in Florida, and continue to perform on her own in New York and throughout Europe. Later this year, she’ll head out on tour with Russian trumpeter Alex Sipiagin. 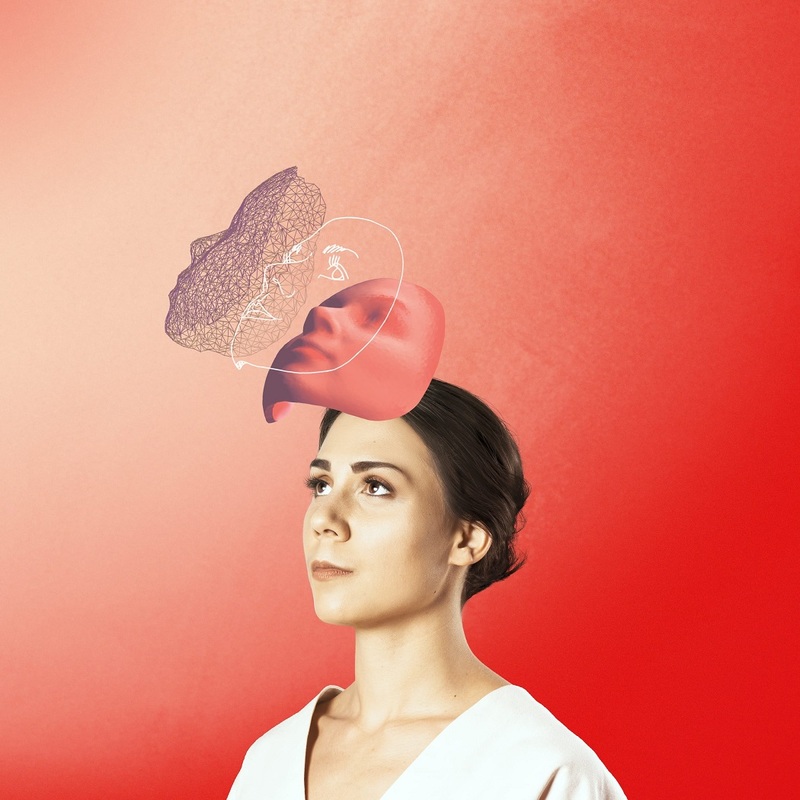 As far as her own music, Engibaryan simply hopes to spark a connection with the listener. Stretching across three continents and cultures (Thailand, Sweden and America), Sirintip’s remarkable debut album Tribus — produced by three-time Grammy winner Michael League of Snarky Puppy — is a gathering of different moments from the last four years of the singer/composer life. It’s an exciting, eclectic work that touches on pop, R&B, electronic and jazz, while creating a sound uniquely its own. Born in Thailand, Sirintip moved with her mother to Sweden at the age of 11. 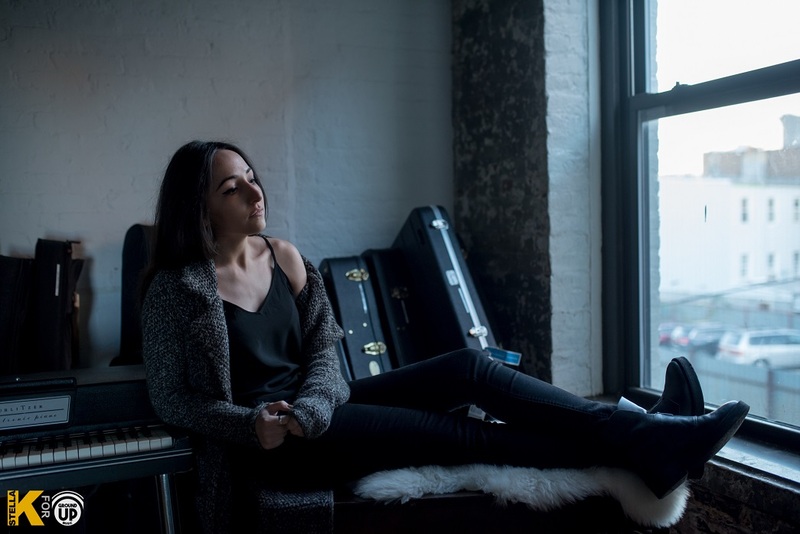 A student of classical piano, violin and double bass, her study of jazz would eventually take her from the Royal College of Music to (years later) the prestigious Manhattan School of Music. This musical appreciation and study would pay off years later, when Michael League discovered the singer working at a jazz club in Stockholm. Recognizing an adventurous and like-minded musical spirit, the Snarky Puppy bandleader told Sirintip to send some music and “give him a call” if she ever moved to New York. Sirintip did end up helping Snarky Puppy’s Bill Laurance on his album Swift. She also moved to New York to pursue her Master’s Degree. While going to school, performing and competing in the Thelonious Monk International Jazz Competition, she also began work on Tribus, with League in the producer’s chair. Outside of her album, Sirintip’s talent and musical background have led to some fascinating collaborations: She opened up for Wayne Shorter at the Polar Music Prize, in conjunction with his talk at Polar Talks in Stockholm. She also worked with Benny Andersson from ABBA during a fundraiser held at the Guggenheim. As well, she’s also been selected twice to perform and compose a musical interpretations of Nobel Prize nominations at the Nobel Museum in Sweden. If you do catch her live, Sirintip will be working with a quintet, while also using a guitar pedal board to create different vocal effects. It presents another unique arrangement to her music. “I incorporate electronics so I can be one of the instruments,” she says. “People are programmed to listen to the human voice first, so it can sometimes be hard to lead the ear to other instruments. By manipulating my sound with my electronics, I can create a sound landscape behind a solo … without creating unnecessary attention.” As well, you’ll witness more of her jazz influence — Tribus purposely had no solos, but the live arrangements have room to breathe. The first album with his own quartet, 'Long Wait,' was released in 2015. He participated in several competitions where he won multiple awards. His thirst for meetings makes him leave Nice for Paris where he plays with many musicians (Eric Legnini, Vincent Bourgeyx, Pierre Bertrand ...). 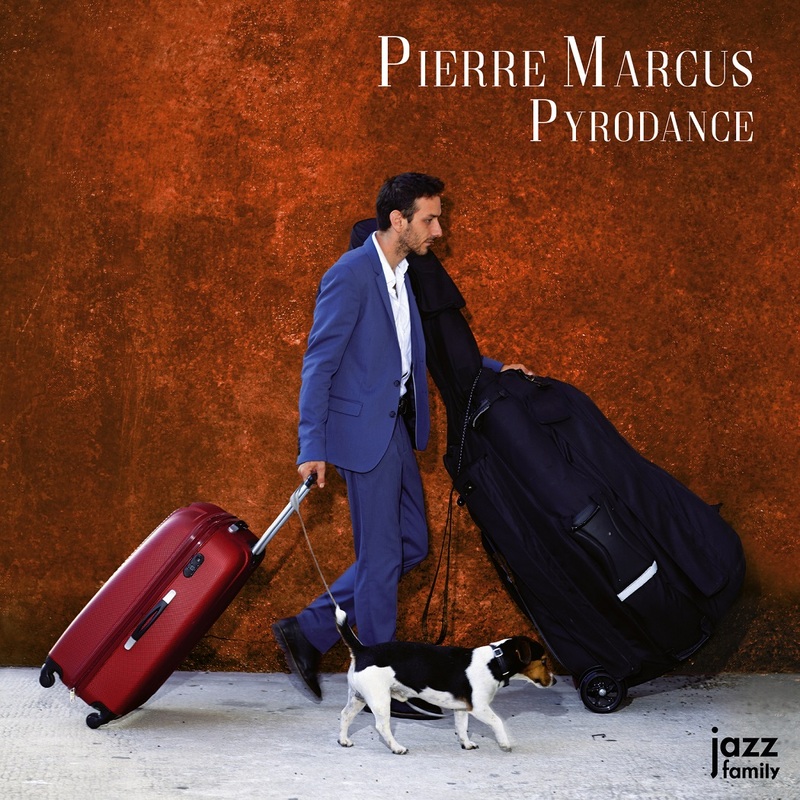 Pierre Marcus returns with his quartet (Baptiste Herbin / alto sax and soprano, Fred Perreard / piano, Thomas Delor / drums and Irving Acao as guest on sax tenor). There is a lot of love and friendship in 'Pyrodance'. The title is a wink to a pianist who has marked a lot: Thelonious Monk. Other compositions were written for his nieces, his companion, a friend disappeared ... One title was not composed by Pierre Marcus, it is '317 East 32 NB Street' signed Lennie Tristano. 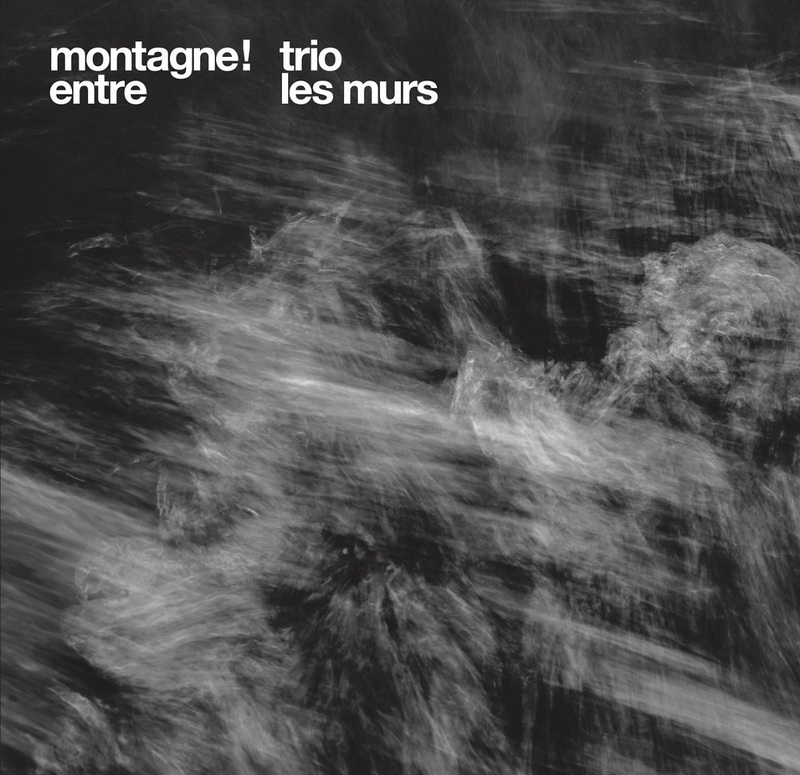 An inspired and generous album, like this discreet double bass player. B.JPierre Marcus approached the music with the electric bass playing reggae, funk and rock before really getting interested in jazz. 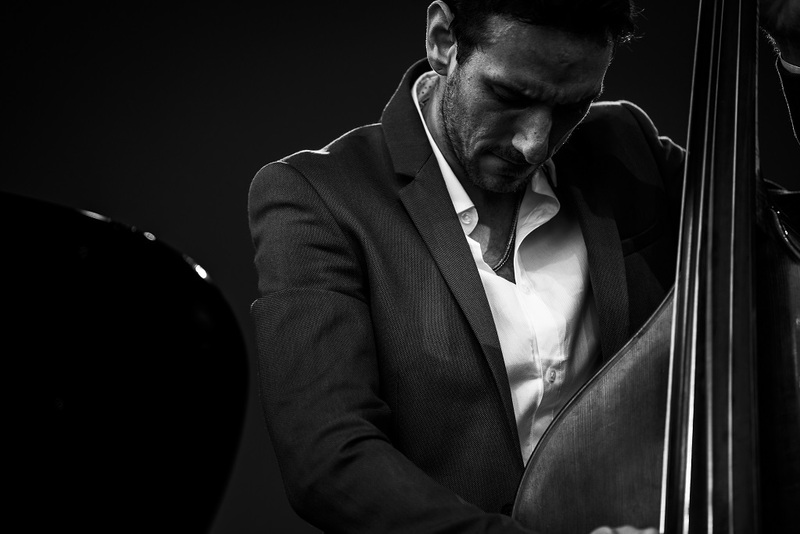 He then enters the Conservatoire of Nice to study this music and then buys his first double bass. He starts playing with different musicians and participates in several recordings (6 albums between 2012 and 2016). 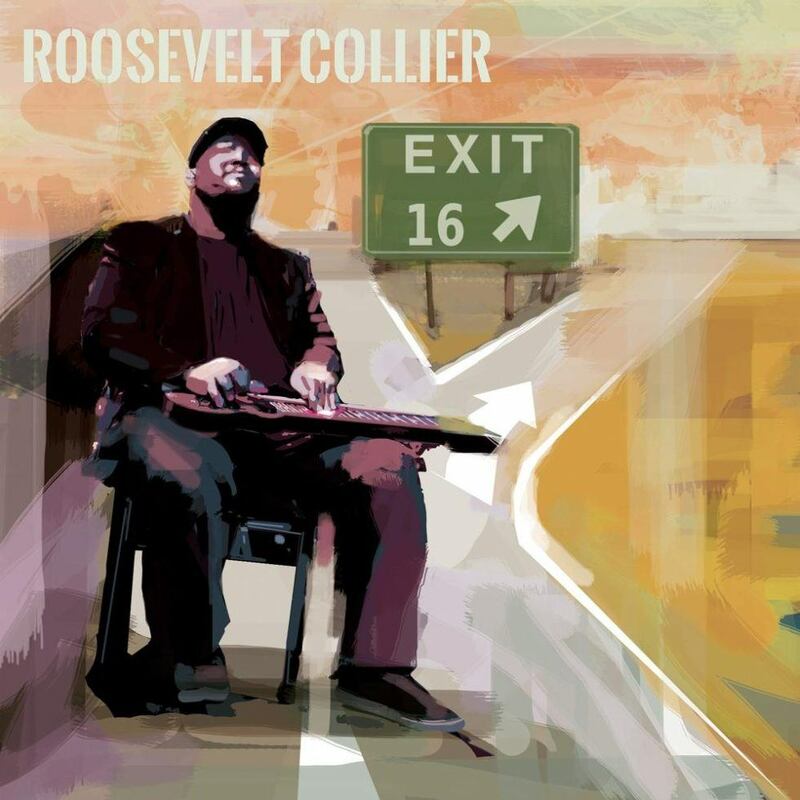 An inspired and generous album, like this discreet double bass player. I finished composing this album’s title piece the day before I migrated from my New Hampshire hometown to a new life in Kentucky, but it found its name more recently, thanks to a geologist friend. The Acadian orogeny, he pointed out, is a mountain moving event stretching along the path of that move. His suggestion brought me back to my little blue two-door hatchback, bulging with all my possessions, as it rolled through the 375-million-year-old echo of shifting rock. Funny—the title clarified something for me that I hadn’t heard in the piece… or maybe the piece morphed in my mind to embody its title. But the topography of the piece—the peaks and valleys, slopes and cliffs—became suddenly salient. These were, I realized, metaphors for my nomadic journey, never living in the same place for more than a few years, always chasing the next thing. I’ve since found a more permanent home (in Georgia), but this album is an artifact of my winding past. The album’s five original pieces, originating between 2006 and 2014, create topographies of all sorts. Each constrains the musicians differently, sending us on different kinds of terrains. “Reminiscing” and “The Acadian Orogeny” are hikes: we create the vivid details of the landscape as we follow a predetermined path. “Movable Cogs” is a crawl through the daily grind until we break away, eventually returning home to find ourselves transformed. The other pieces are quick laps around a track. “High Tide” and “Five-Tone Blues” are old favorites composed during college, revisited over the years, and finally recorded here. John Coltrane’s “Giant Steps,” the only track I didn’t compose, is a perennial challenge: a practice piece for years, but never just for practice. The band —bassist Peter Dominguez and drummer Zaire Darden— handled these challenges with incredible grace: always present in the moment, yet always ready for the next turn in the road. They helped me turn roadmaps into journeys, sometimes navigating and sometimes driving. Unlike my solo drive along the Acadian orogeny years ago, this journey was made all the better by the people I took along for the ride. Program music, or music which evokes concrete images, has existed for centuries. Think of Sergei Prokofiev’s Peter and the Wolf with its duck theme or Princess Leia’s Theme in John Williams’s Star Wars sound track. 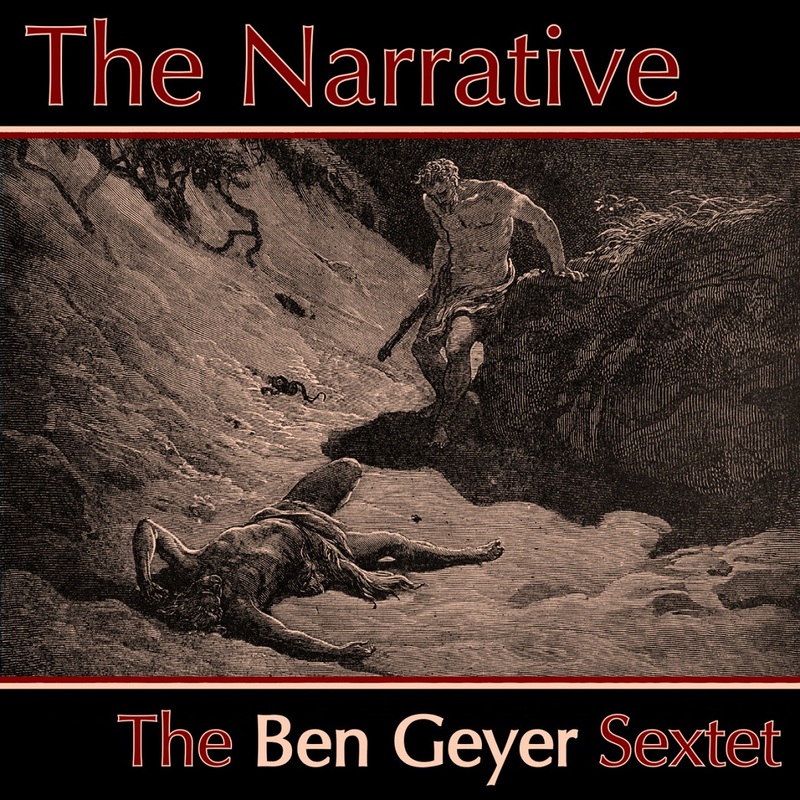 The Narrative, the debut album of The Ben Geyer Sextet, comprises two pieces of program music. The first shows the behavior of the ice molecule and its atoms; the second depicts the events surrounding the Biblical murder of Abel. Both projects began with a basic story. Themes were developed which musically projected the nature of the central characters in each story. Finally, the themes were plugged into the outlines and orchestrated to serve the stories’ moods. The opening piece on The Narrative, entitled The Slip, serves as the music for an original work for three modern dancers choreographed by Annie Now. Each dancer represents an atom in the water molecule. The two hydrogen atoms are introduced in the first movement, and their stability contrasts the imbalance of oxygen in movement two. In “The Happening,” the atoms merge into a water molecule and collectively waltz. The molecule SLIPS as if it’s standing on ice, blows apart through electrolysis, and the atoms return to their independent existence. Inspired by the John Steinbeck novel of the same name, East of Eden Suite tells the Biblical story of “Cain and Abel” in the second half of The Narrative. Listen for the contrast between Cain’s sinister theme and Abel’s heroic one in the introductory movement. “Sacrifice” reflects the mystery surrounding the section of the Biblical story which supposedly motivates the murder. In “The Argument,” a bass part based on Abel’s theme represents his sheep creeping onto Cain’s land. Cain’s theme responds with increasing intensity in the horns leading to a raucous moment of anger. In the saxophone duet which follows in “The Fight,” the characters duel until Abel wins, Cain begs for mercy, and then Cain bludgeons Abel’s head with stones. “Conversation” depicts an increasingly distraught Cain emotionally reacting to the murder. A climactic drum solo midway through is played over an iteration of Abel’s theme representing the Biblical line, “Thy brother’s blood crieth unto me from the ground,” and Cain calms to stillness to end the album. The Narrative is a product of good timing. After finishing East of Eden Suite in 2007, I began to compose for sextet instrumentation whenever possible. By 2008, I was living in Manhattan with a book full of arrangements, access to like-minded musicians, and a performance opportunity, so I decided to form a band. By the summer of 2009, I realized that I was in a prime situation to record an album. 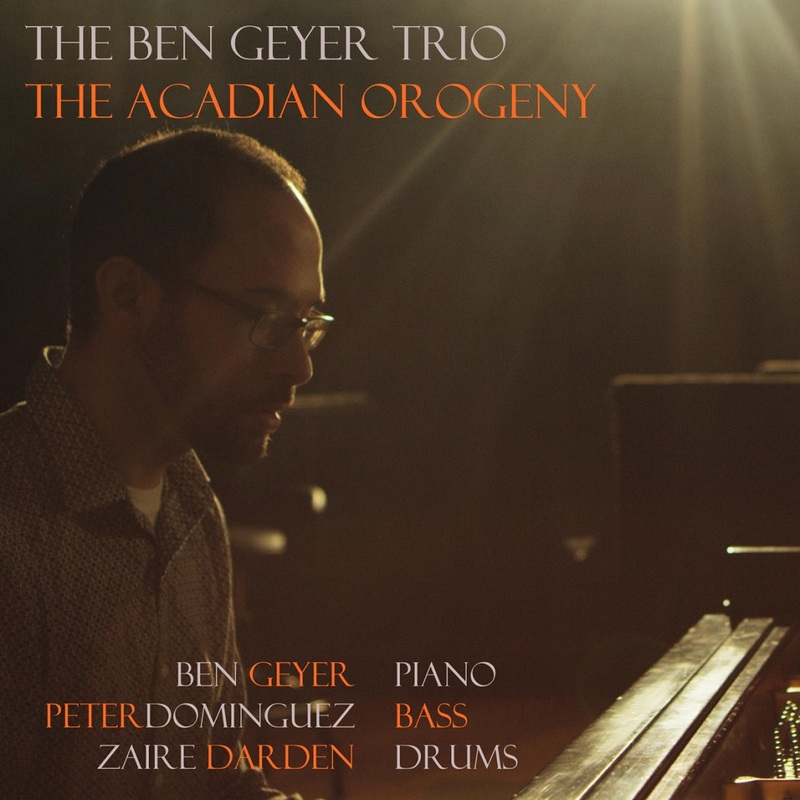 My new work, The Slip, matched my earlier piece in scale and tone; I had access to a top-notch studio through a friend, recording engineer Corey Levesque; and I hired consistent personnel on a cluster of performances, thereby developing a band sound. 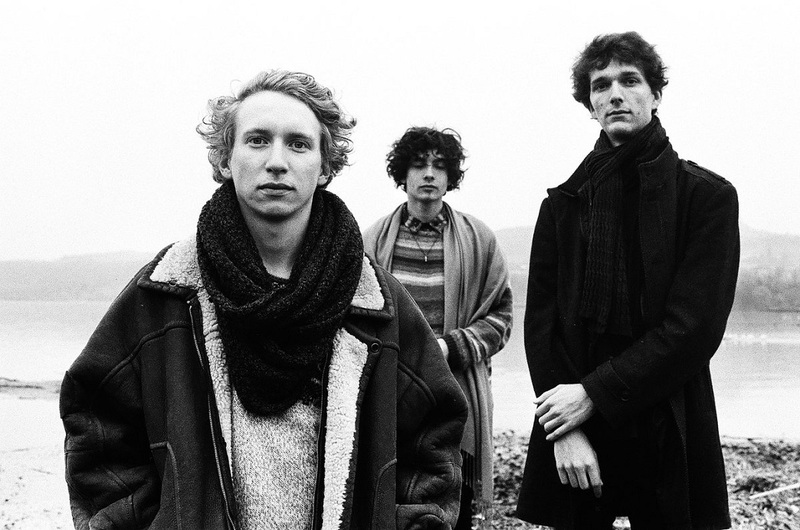 The tour which preceded the recording was a joyful experience for the entire band. If I have one hope for the the affect of this album, it is for that joy to come through your speakers. 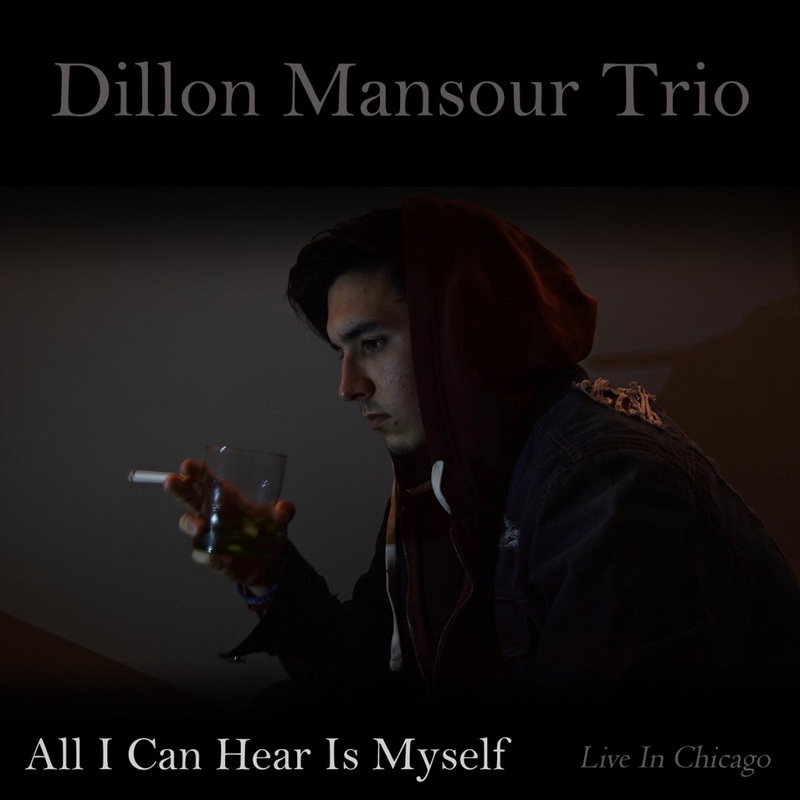 This album is a musical narrative of my experiences with mental health and depression, and is intended to be heard as a full piece, top -to- bottom.